It’s a short, but great motivational piece to leave your boring corporate gig and start “Living in the real world where you control your own destiny is the only life to live!” Even though, I have personally never had that corporate work-life experience, I do absolutely agree with Simon. Right after graduating from university in November 2004, I moved to Kunming (China) in January 2005 and have been living the own-destiny life ever since. Sometimes people think that having your own company(ies) just means being your own boss and leaving early every day. 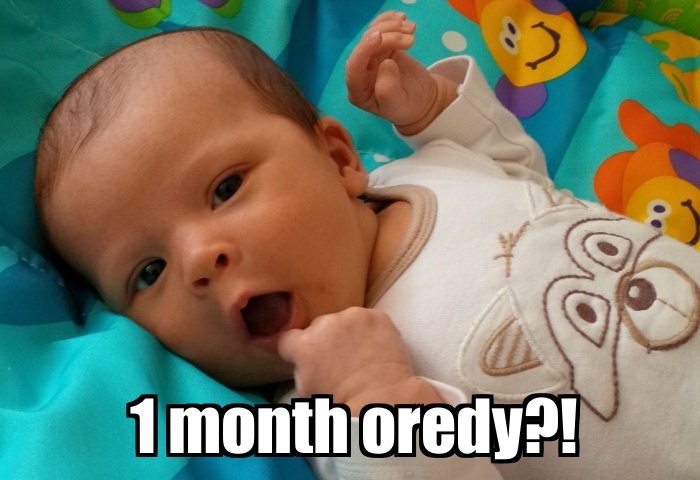 To be honest, I do leave our office early (5pm) every day nowadays, but that is mainly because I want to be home early and enjoy some awake time with my newborn daughter – who just turned 1 month! That also means though, that I am usually at the office before 8 am every day and there is practically no “off work” time. Luckily my BlackBerry Passport can go 2 full work days without a charge! Having your own company – whether it’s a startup that you’re trying to kick off the ground (think swapit), a business you are working on to get shipping ASAP (think Sky Drone) or a business you have been running for almost a decade (think S4BB Limited) – is hard work. It’s exhausting and time consuming. You need to rush some things and you need to wait a lot of other things — now I can say it very much feels like parenthood. My wife (who runs her own boutique production house) likes to say it’s like production day on a movie set: you’re waiting to hurry. Of course, when you’re out of the matrix and your own business is on the line every day – there is no time for waiting. There is always something important to do and more often than not, you find yourself thinking about priorities. Which of 42 important tasks are more important? Which one to do first? Priorities are essential. Anyhow, if any of you are still hanging around in your corporate job and you’re thinking about starting something new, something actually exciting (it’s enough if you’re excited about it! ), but you are not sure, take a look at Simon’s article. Perhaps it encourages you to take the leap. Honestly, what’s the worst thing that can happen? You could fail and you then have to go back to your corporate job. I fail every day in something and just try to not fail at the same thing again. I love every mistake I make, because I know I only make it once!